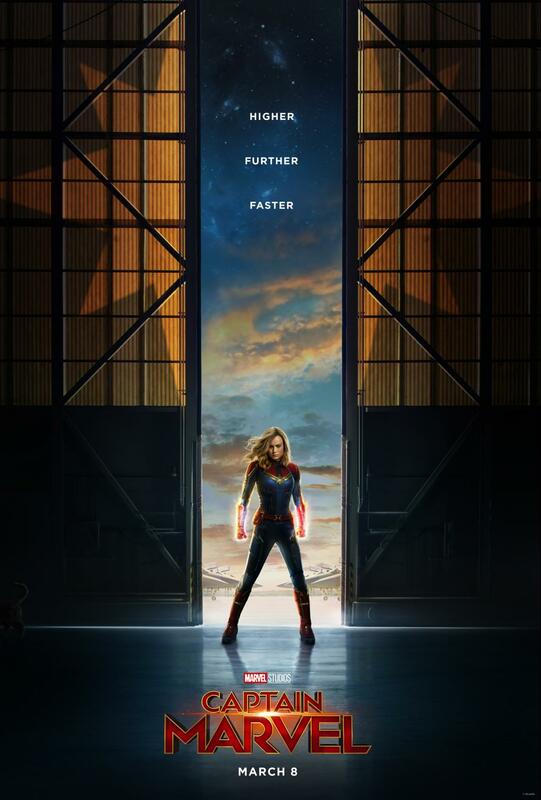 Flip Out Mama: Captain Marvel Trailer and Official Movie Poster FINALLY Released! Get Your First Look! Captain Marvel Trailer and Official Movie Poster FINALLY Released! Get Your First Look! Guyssssss! I am so excited to share this news with you! As a huge fan (my whole household is actually!) of the Marvel Universe, we have been anxiously awaiting any news of the new Captain Marvel film that is coming out in March 2019! Well, friends, today is the day! The official trailer and the movie poster have finally been released! So excited! Check them out!